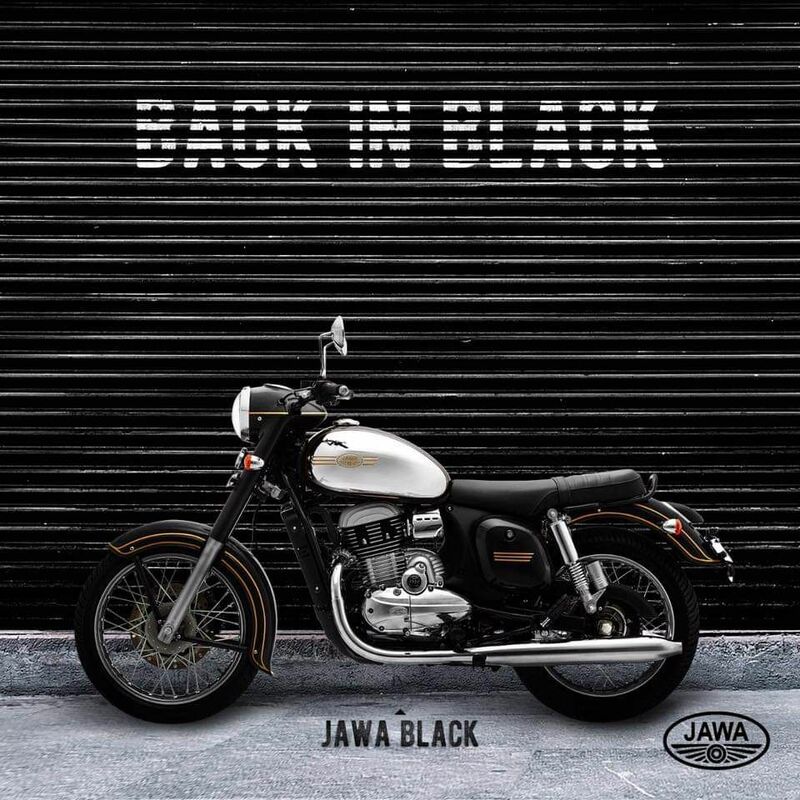 The Jawa Classic will be available in three colour options - Jawa Maroon, Jawa Grey and Jawa Black. 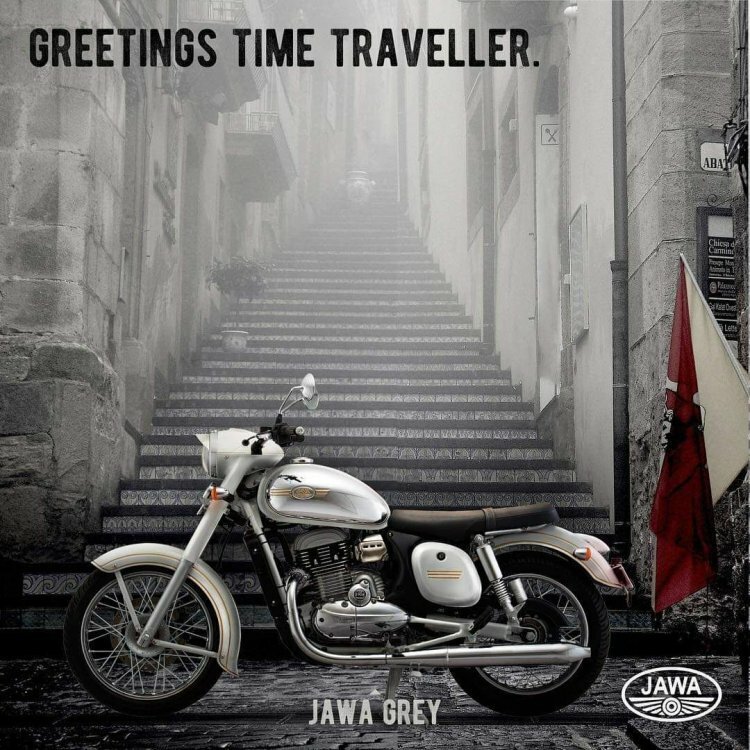 The Jawa Grey has a subtle and classy look. The chrome panels and gold stripes further enhance the looks of the motorcycle.